It’s the open road calling. And it’s beckoning for you and your Jeep to experience the refreshing wind beneath your hair as you cruise through the rest of the summer in style. Owning a hardtop Jeep is one of the most rewarding, life-changing experiences you can have. We detailed why you should own a hardtop Jeep in an earlier blog, in case you’ve been debating back and forth between that and a soft shell Jeep. Simply put, a hardtop Jeep offers you a certain level of security, safety, durability, and portability that no other off-roading (or on-roading, for that matter) vehicle can match. As summer comes to a close, and the fall and winter months draw near, you may be preparing to leave your hardtop on your Jeep for the most part in order to stay warm in the elements. But, there’s still time for one last adventure. And you don’t want to waste a single precious minute you have with your convertible. That’s why it’s important that you have the ability to maneuver your Jeep hardtop removal as quick as possible, so that you can hit the road, trail, mountain, or wherever you decide to go for one last summer hurrah. Well, lucky for you, with the TopLift Pro you can experience Jeep hardtop removal in five minutes or less. In fact, it actually takes less than five seconds to actually remove your hardtop. The rest of the time will be spent setting up and finding the right storage spot. What a relief! You’ll save precious time, energy, and happiness that you don’t get with your typical hardtop hoist, which often take more than one person to maneuver, electronic or not, and take upwards of 30-40 minutes on a good day. The TopLift Pro is built for solo use, meaning you won’t have to wrangle friends or family members to help you with a complicated process. Even better, the TopLIft Pro is expertly designed to lift your Jeep’s hardtop where it can rests comfortably without any added stress. That means not only can the TopLift Pro remove your Jeep’s hardtop, but it can also store it safely in your garage, driveway, shed, or wherever you have space. The innovative design allows your hoist to lift your hardtop to a level that doesn’t compromise your work or living space. Heck, you can even set it up so you can drive your Jeep and park right underneath the top. Imagine what kind of space that will save! 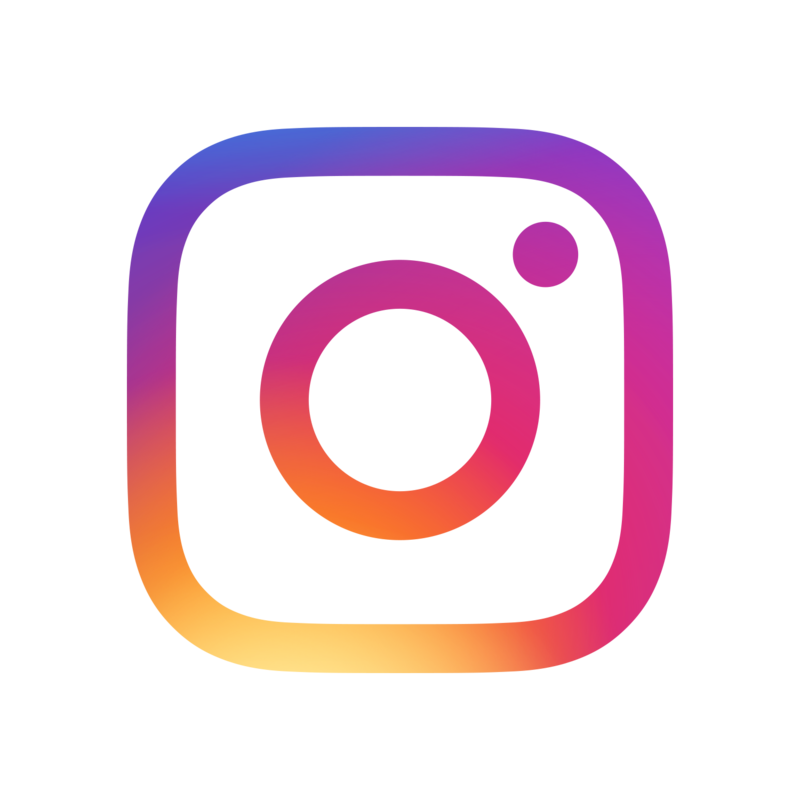 Are you ready to see how it works? 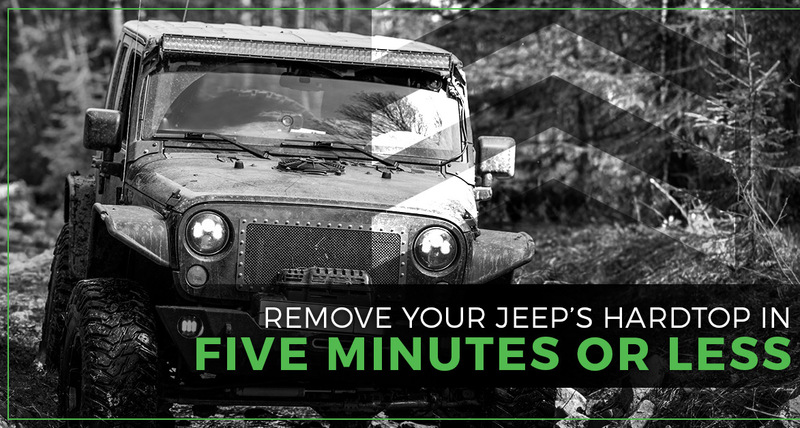 Well hop in, buckle up, and let’s go through the step-by-step process for simple, convenient Jeep hardtop removal in five minutes or less. Assuming you’ve already assembled your TopLift Pro and it’s fully ready to be used, the first minute will be spent simply wheeling it out of storage and making sure it’s at the proper level. Adjust it along the side and make sure the handle is not locked and can swing freely. Also, make sure your Jeep is parked where you want it. Whether it’s in the garage or out in the driveway, it doesn’t matter. Just make sure it’s in a spot where it’s accessible for the TopLift Pro. Basically, you can take a full minute just making sure everything is ready to rock and roll. The next minute-and-change will be spent removing all of the necessary bolts and Freedom panels from your Jeep. Make sure you get every last one necessary for its removal...the last thing you want is a forgotten bolt that can snag and damage your top, roof, or interior. Once you’ve done a double-check to make sure all of the proper panels and bolts are removed (you can triple-check if you want. Don’t worry, you have plenty of time), it’s time to wheel in your TopLift Pro. Simply slide your hoist underneath the top’s interior, and make sure it’s lined up evenly. Your unit should slide right up to your rear bumper. It takes less than five seconds to actually remove your Jeep’s hardtop with the TopLift Pro apparatus. Simply pull the unit’s handle down, and watch in amazement as your Jeep’s hardtop is safely and securely lifted from your vehicle. As long as you’re properly aligned, you won’t have to worry about your hardtop tilting or falling off of your hoist. Once you extend the safety lock, your hardtop will be safely and securely fastened without impeding on the cosmetics of your roof. All that’s left to do now is storing your hardtop wherever you want it. The TopLift Pro has specially engineered wheels and casters that are designed to roll about with ease, so transporting your unit with the hardtop attached is not a problem. If you want to store it in the back of your garage, just wheel it away, lock it in place, and you’re good to go! Remember when we said it would be five minutes or less? We didn’t lie! After you’ve stored your hardtop and TopLift Pro where you want it, you’re ready to hit the road. Spend the final minute finding your favorite radio station, strapping on your seatbelt, and throwing on your shades. It’s time to feel the gentle summer breeze touching your face one last time. And now that’s possible faster than ever, thanks to the TopLift Pro. Get yours today for Jeep hardtop removal in less than five minutes!